LOS ANGELES, CA. (THECOUNT) — Cosmetic giant, Sephora, has canceled its partnership with Lori Loughlin‘s daughter, Olivia Jade Giannulli, after her parents were charged in the massive college-admissions bribery scandal. 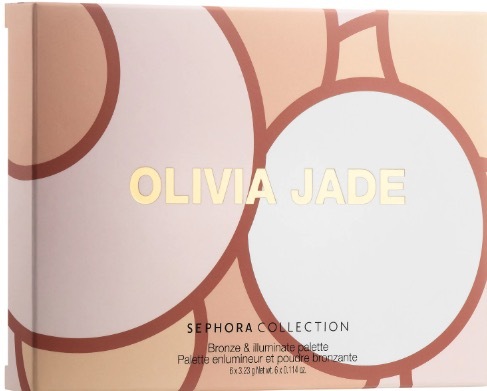 Olivia Jade Giannulli previously posted Instagram posts sponsored by Sephora and collaborated on an exclusive product with the beauty brand. “After careful review of recent developments, we have made the decision to end the Sephora Collection partnership with Olivia Jade, effective immediately,” a Sephora representative said in a statement to Business Insider on Thursday. On Tuesday, federal agents charged Loughlin and her husband Mossimo Giannulli with agreeing to pay $500,000 in bribes in exchange for having Olivia Jade and her sister, Isabella Rose, designated as recruits to the USC crew team to facilitate their admission to USC; neither girl participates in crew, reports BusinessInsider.